Back in the early 1960s, while she and Mr. Denmark were in New York City for him to attend a business meeting, she began writing down her ideas on children into a spiral bound notebook; and each winter for several years, while they were in the big city, she continued until she had hundreds of hand-written pages. When Mr. Denmark retired, she presented him with the notebooks and asked for his help to turn them into a book. 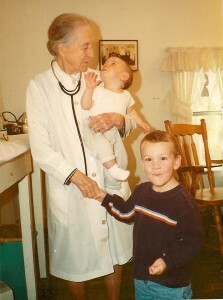 For the next several years she worked on the book, now entitled Every Child Should Have a Chance. 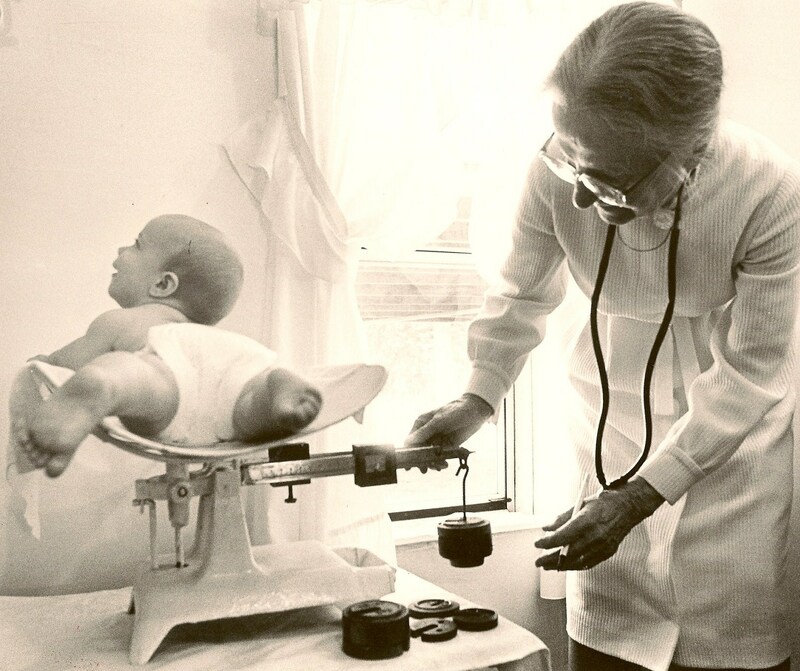 Dr. Denmark’s views and advice were based on decades of experience of what worked and didn’t work, holistically. 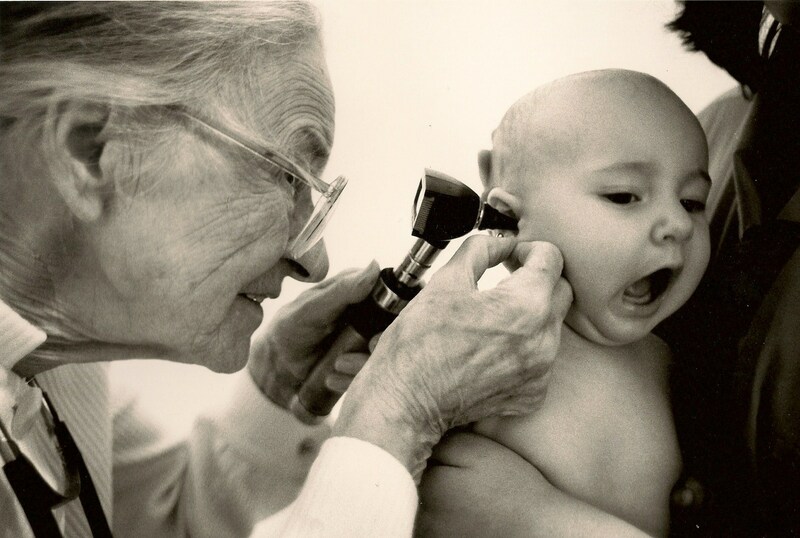 They never focused on “medicine alone,” but rather how people lived their lives and the choices they made, and how those choices affected their and their children’s lives. 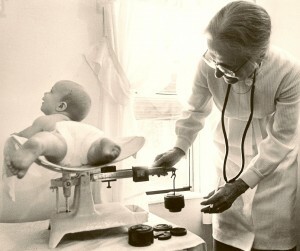 As such, Dr. Denmark could sometimes be seen as controversial, as an example in regards to the importance of the mother in the home to raise children, and its conflict with the emergence of two-earner households; her views were embraced by generations of patients, yet were certainly contentious in many circles, and likely discouraged some of the commercial publishers. However, this labor of love, after much work and revision, was finally published privately in the early 1970s. And it has remained in print ever since, undergoing a complete reediting and updating in 1982. 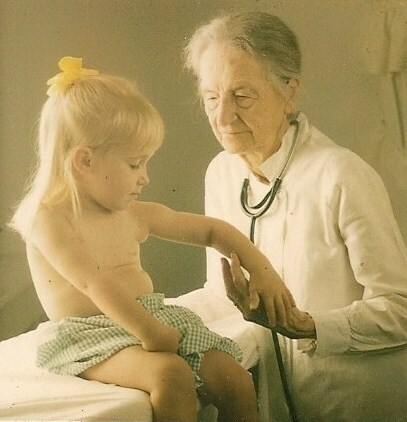 Although privately printed, Every Child Should Have a Chance has sold thousands of copies and continues to be requested by both families who were patients of Dr. Denmark and by complete strangers who have heard of her and of her advice to parents. In fact, her book has found distribution in countries and cultures around the world, purchased by people who are looking for no-nonsense parenting advice, something that truly transcends cultures. Because the book’s distribution is handled privately, it cannot be found at book-sellers, and on-line sales are typically re-sales from individual book owners. To date, the book is primarily available from the family, ordered and sent via mail. Information about ordering can be found below. As long as she was able to autograph her books, Dr. Denmark always added another sentence to the title so that it read “Every Child Should Have a Chance, Do what you can to help.” This has been and always will be her message to parents everywhere. 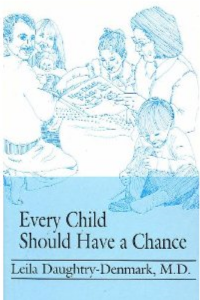 To obtain a copy of Every Child Should Have a Chance, please call (706) 543-9984 to arrange for purchase and delivery. By mail the book is $25, and the price includes postage and handling in the United States. Shipping internationally will incur additional charges. All profits, beyond the cost of printing and shipping/handling, will be donated to the Children’s Healthcare of Atlanta.